When three notable and multi-talented star come together to make a song, you can’t expect anything less than great music. When it came to fans notice that drake, Gunna and Lil baby will be releasing a song together, there fans all over the world are happy and please to hear the news. Although both artist has release two great project all year but coming together with drake to make this great song has been their fans happiness, the duo has released their collaboration this year which was titled Sold Out and they also dropped another project which they title Drip Too Hard. Their fans have been eagerly waiting to listen to the new song which was featured drake. 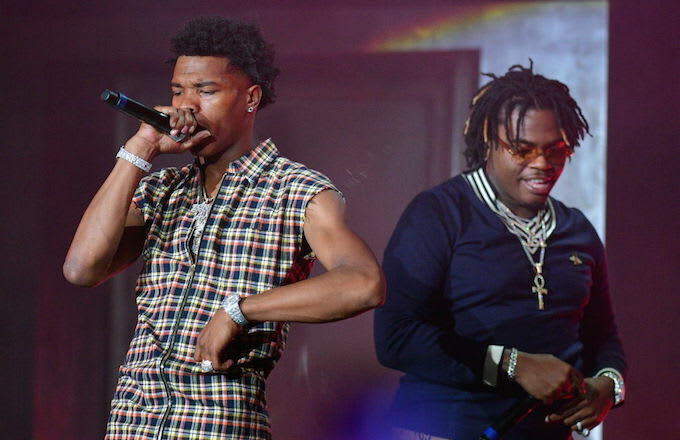 The single is known to be one of the biggest expecting song of the year and Gunna and Lil baby have been working on the single and few days ago it was reported that the Torontonian would appear on Gunna and baby’s new album. 10 Top Thug Life Songs To Listen To..